Length − регулируется от 3500 до 4300 mm. 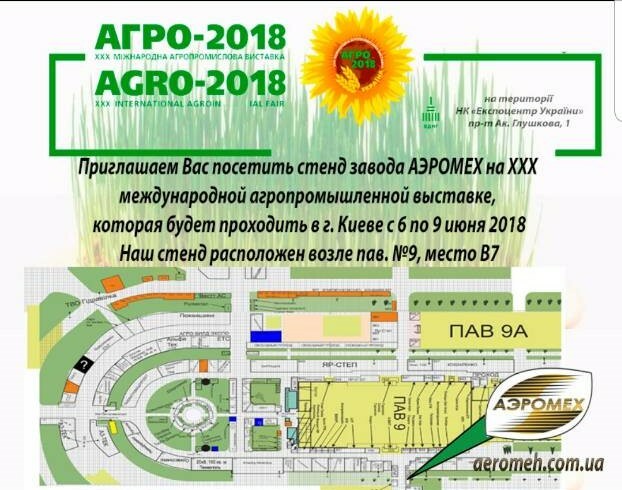 Height − регулируется от 3340 до 4240 mm. Height of lift − регулируется от 2800 до 3800 mm. Horizontal grasp − 4500 mm. 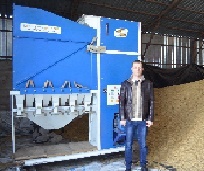 Grain loader CAD self-propelled is intended for mechanization of grain feed to separating, grain-cleaning machines, and also machines for grain processing. 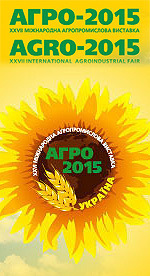 Capable to work in complexes and technological lines for cleaning, calibrating and processing of grain. 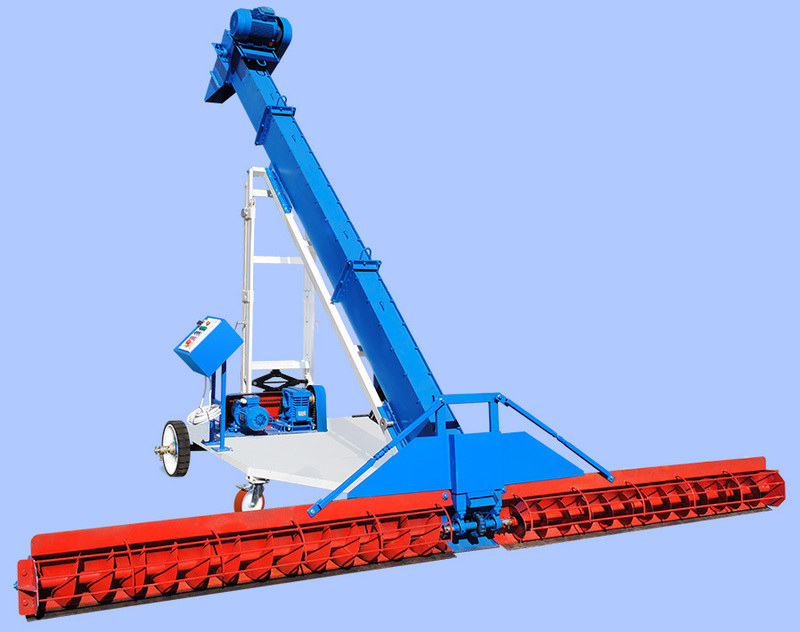 Machine can be used in hangars, covered or outdoor threshing floors, grounds, storehouses or in other premises. Grain loader CAD self-propelled is intended for feeding grain to separators CAD-7, CAD-10, CAD-15, CAD-20.